This Netflix original really needs no introduction, as at this point it seems everyone has seen it. 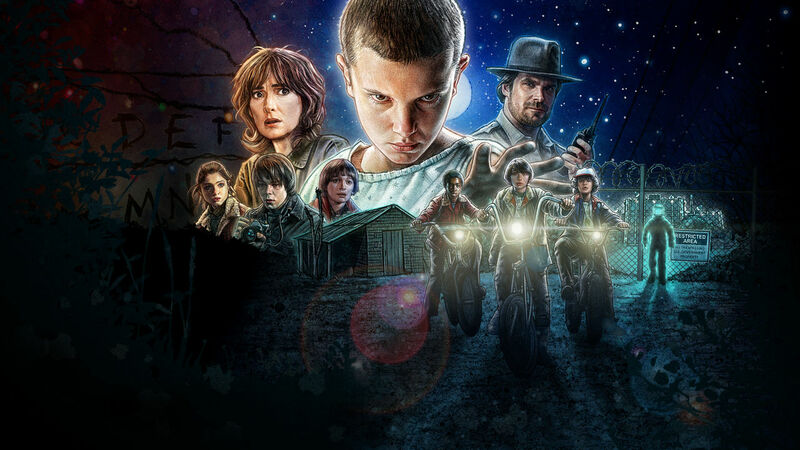 Part supernatural horror, part period drama, and part conspiracy mystery, this summer Netflix hit follows the disappearance of a 12-year-old boy, the appearance of a telekinetic girl, and the investigations of community members as they try to figure out what's happening in their town. The show is put together so beautifully, the cast - particularly the kids - are perfect in their roles, and it's hard to stop watching once started. If I had to narrow it down to one, Atlanta would be my top pick for favourite show of 2016. 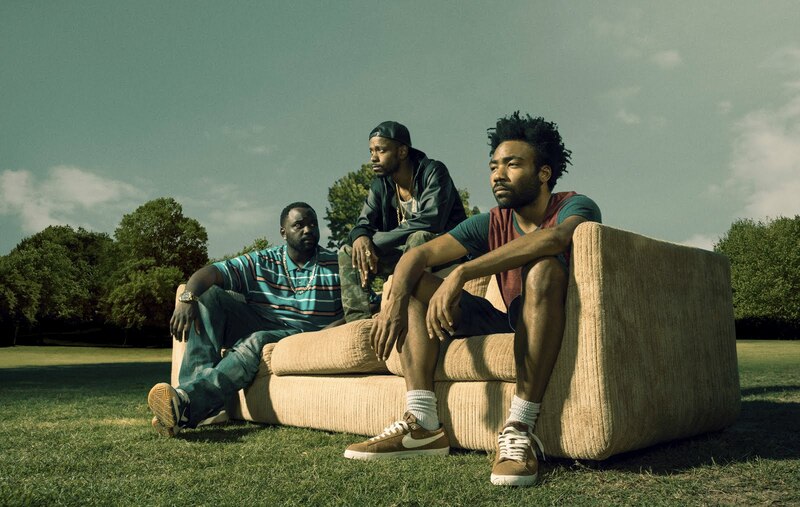 Donald Glover creates, writes, and stars in this dramedy about two cousins, Earnest and Alfred, as they try to make their way up to stardom in the Atlanta rap scene. It's truly one of the funniest shows I've ever seen - the episode with the transracial teen had me laughing so hard I had to pause it multiple times - yet still touches on race and modern issues in a nuanced and thoughtful way. Stranger Things may be the most accessible show of the year, but Atlanta is the most needed. I mentioned this Breaking Bad spin-off last year in my yearly favourites, and the second season was so good that I'm including it again. 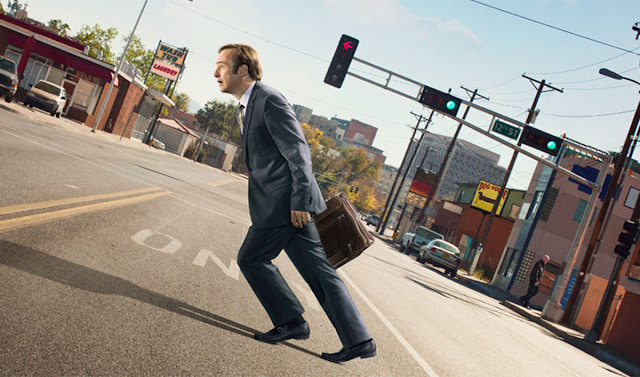 Season 2 continues to show us the many mishaps Jimmy McGill finds himself in as he tries to be a reputable lawyer and set up his own practice despite his shady past riding against him. Better Call Saul continues to carry much of the same pacing and style of Breaking Bad while still standing as something entirely its own. I've been a faithful fan of the 1980s-set tech boom period show from the beginning, and the seasons keep getting better and better. 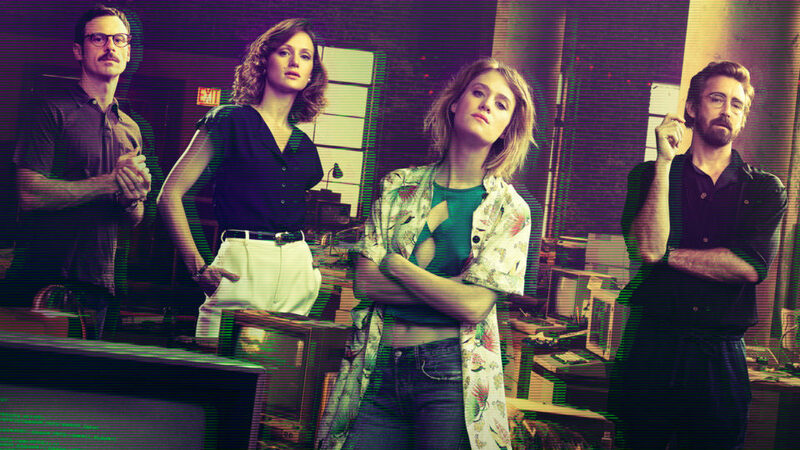 HACF reinvents itself every season, taking the same set of characters and roles and putting them in new settings - this time in Silicon Valley, where Cameron and Donna continue to expand Mutiny. The show has fantastic and complex characters working towards a common goal with conflicting motivations, and it's been an exciting season as the character development has really paid off. This Channel 4 comedy-drama is not at all popular in the US so I only stumbled upon it quite recently. 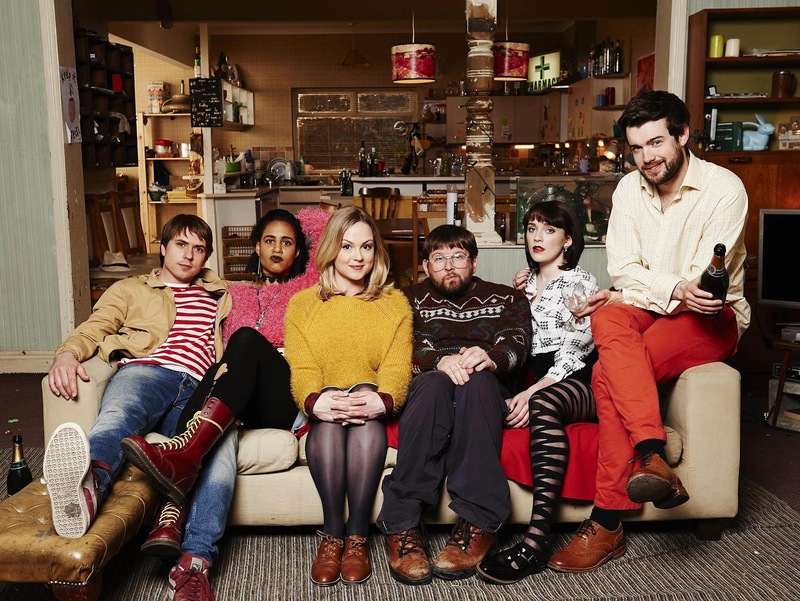 Set at a university in Manchester, England, the show follows six university students as they struggle to share a house together and maintain their life situations amongst the drama and problems of university. Fresh Meat is such an underrated gem of the genre, and pulls together social class conflict, relationships (both friendship and romantic), finances and job seeking, and social norms in a way that is funny yet heartfelt.